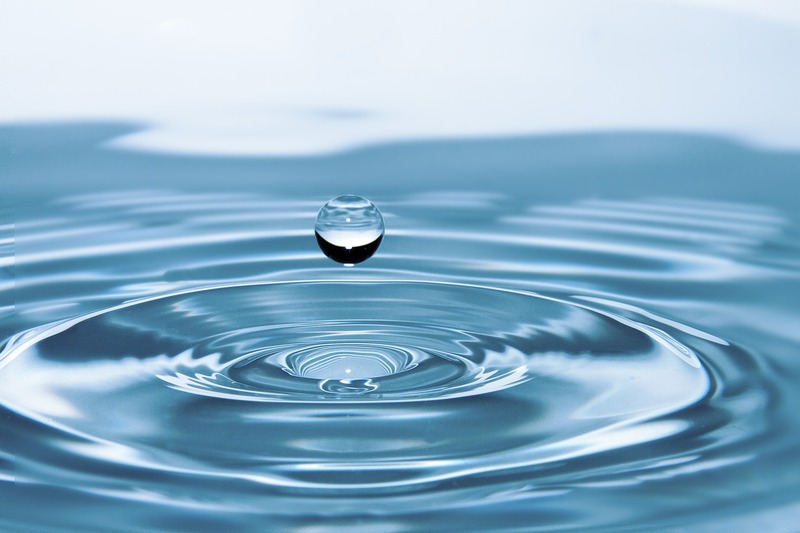 "The one thing that has been constant in our Lenten practices is creating a collection of symbolic items in a central place in the home." When I was working as a children’s pastor, I became very aware that I had my little flock of children for only two hours a week. That left 166 hours unaccounted for. I wondered both as a minister and a new mom, “How could Christian development flourish in this larger space of time, when children are with their parents and other care givers?” For the past six years, I have been home with my own little flock (now four little boys 0-8). 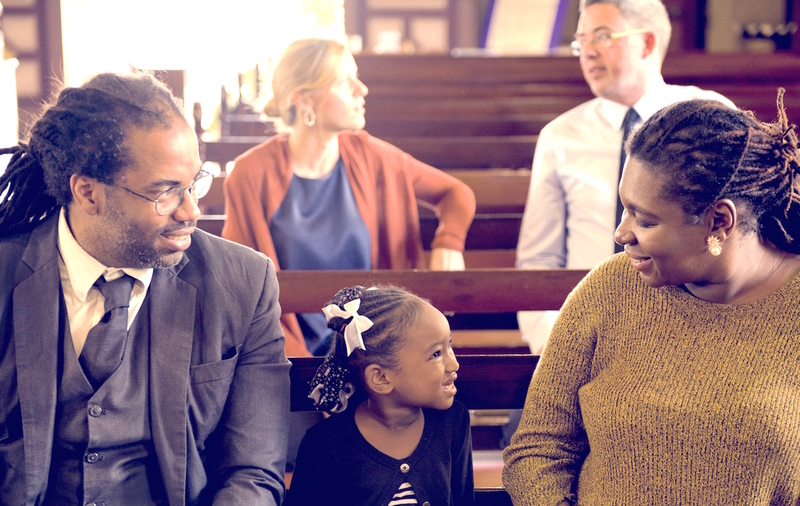 As a family, we journey daily in our exploration of Christian development. The tool that I am most grateful for is the church year. I long for my children to feel part of the biblical story. I want them to know that this story begins before them and ends after them; they are part of God’s kingdom right now. The church year invites us into this story, giving us an opportunity to imaginatively enter the past, present and future of this story. While the days begin to lengthen, we enter into the season of Lent. While the light is returning we unsettlingly prepare ourselves for the darkest day in the Christian calendar: Good Friday. Lent is traditionally a time of penitence, fasting and repentance as we ready ourselves to remember the darkest day in human history: the day that Christ was crucified. It is true and important that Easter is coming and that this journey will not end in death but in eternal life; the ultimate joy. But I do not think that we can fully enter into a celebration of Easter without first journeying toward and through the crucifixion. 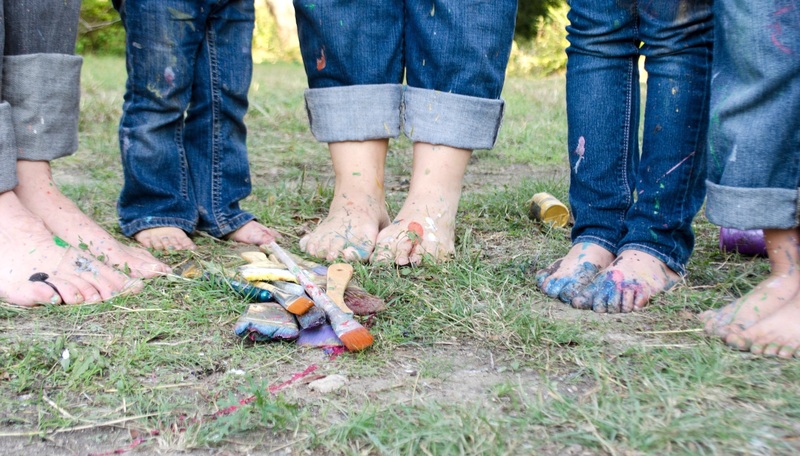 In a family with small children, how do you create the space to journey through Lent in a developmentally appropriate way? 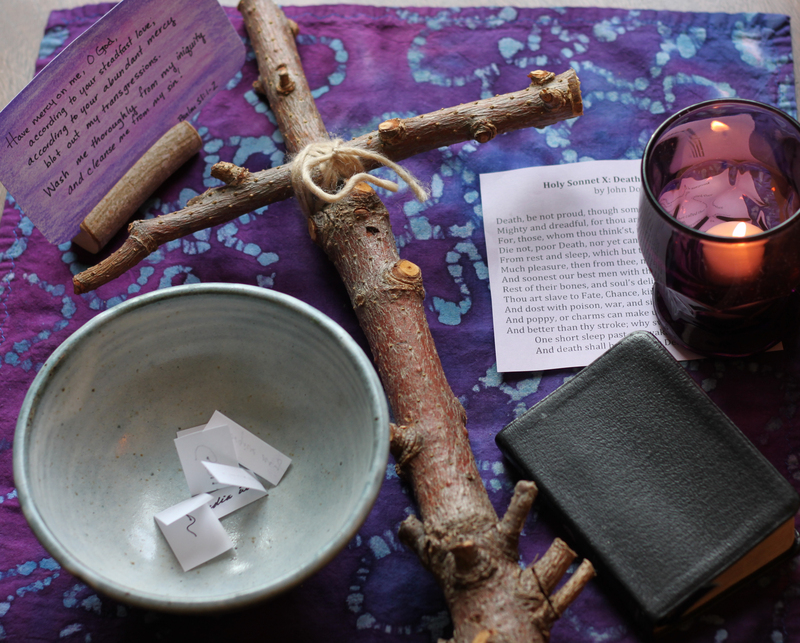 Our family has tried different practices and readings through Lent, but one thing has been constant in our Lenten practices: creating a collection of symbolic items in a central place in the home (i.e. on the family table or on a stand in a main living area). As my boys grow and our family changes, this sacred space changes. Items I always include are a candle, a cross, an empty bowl to represent fasting, a scripture passage and/or prayer, and a small Bible. All of these items are placed on a purple cloth. We've also included a poem, art postcard or alms tin some years. These items are helpful as talking points with children. They serve as a guide to other disciplines you choose to take on as a family. 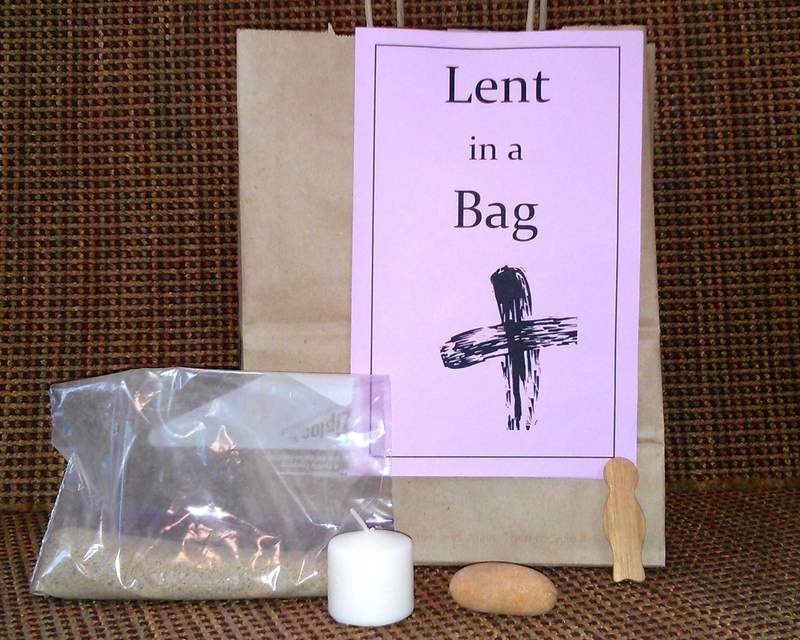 As you explore and explain the items, children wonder in ways that also help you to journey through Lent together. A variety of items, and giving room for questions and conversation, allows for differentiation in meeting everyone’s needs and understandings. Purple cloth: For children who traveled through advent, the purple of lent will be familiar as a color for a time of waiting. Use a circle calendar of the church year to show the children that we are in Lent, waiting for the great feast of Easter. Empty bowl: Explain that we fast so that we have more time or energy to remember to talk to God during Lent. We are getting ready for the great mystery of Easter. Older children can be encouraged to write down something they want to fast from and place the paper in the bowl. 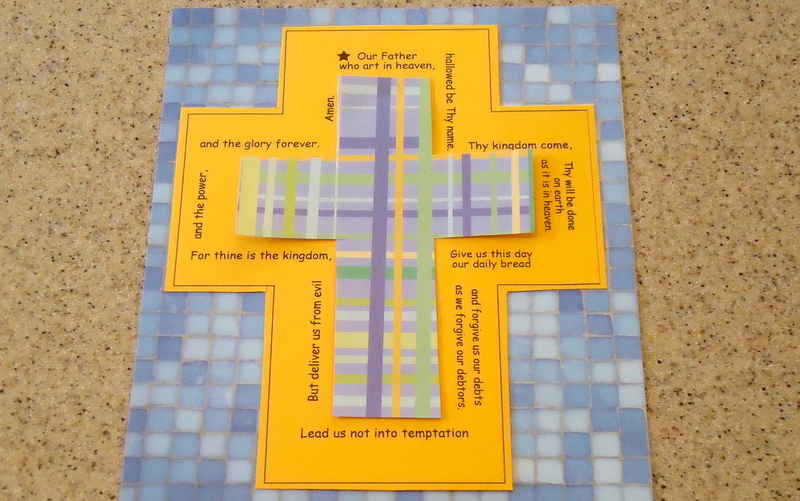 Scripture, poem, or prayer: This can be written on cards that can be read liturgically (we've found every night at dinner works well for our rhythm). The Good Shepherd of Psalm 23 is a wonderful image to meditate on with young children. Cross: Take time to look at the cross together and talk about the crucifixion and the resurrection. The Easter Story by Brian Wildsmith and Peter’s First Easter by Walter Wangerin Jr. are both wonderful retellings of the events of Holy Week to share as a family as you ponder the cross. Emily Watkins lives in Richmond, VA with her husband, Jim, and four little boys, all of whom happily journey the church year with her. Emily holds an M.A. 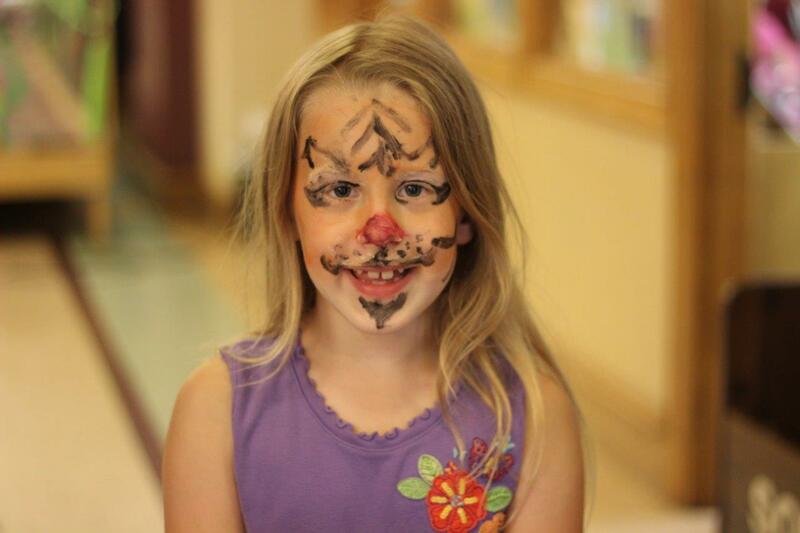 in Applied Theology from Regent College and loves thinking and writing about the church year, Christian education, Godly Play, and the role of imagination in the Christian life. Emily keeps a blog chronicling a few of these thoughts.